Exciting news for those interested in pursuing research into if cannabis can be used as a medicine to treat Multiple Sclerosis. 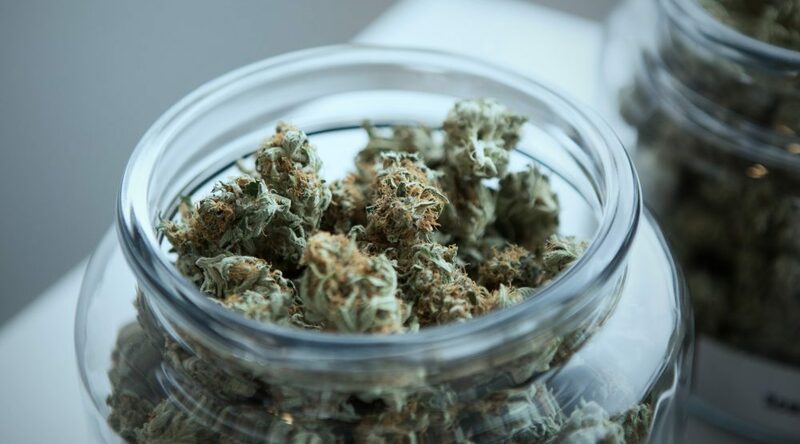 The Multiple Sclerosis Society of Canada is joining with the Canadian Institutes of Health Research (CIHR) to provide $1.5 million in funding for research into how cannabis can be used to manage the symptoms of MS as well as its effect on the disease. “The MS Society is pleased to invest in this first-of-its-kind funding opportunity in Canadian MS research,” said Dr. Pamela Valentine, president and CEO, MS Society of Canada, in a press release. “We have a mandate to provide information that is rooted in evidence. The announcement is part of what the organizations are calling the Integrated Cannabis Research Strategy. According to the release, the strategy includes partnerships with numerous organizations including the Institute of Cancer Research, Institute of Circulatory and Respiratory Health, Institute of Human Development, Child and Youth Health, Institute of Indigenous Peoples’ Health (IIPH), Institute of Musculoskeletal Health and Arthritis and the Institute of Neurosciences, Mental Health and Addiction (INMHA) in partnership with the Arthritis Society, Canadian Cancer Society, MS Society of Canada and the Mental Health Commission of Canada (MHCC). “The $1.5 million investment will span over five years to help accelerate cannabis health research in MS,” it reads. Applications are being accepted for funding into clinical, health services and policy research approaches.